With the Government of Guyana (GoG) taking steps to construct a new Demerara River crossing, the fate of the 40-year-old existing link remains unknown. However, the State Minister Joseph Harmon, believes that having both might be the logical way to go. 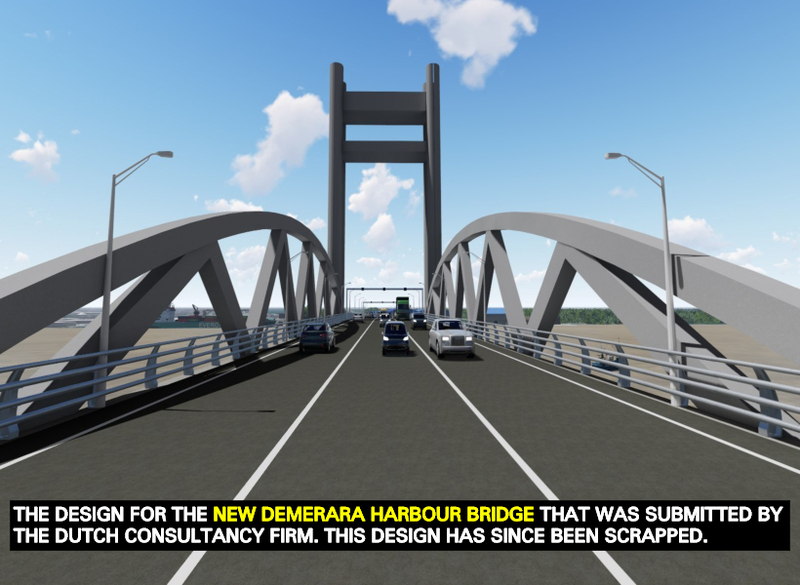 The Minister, during a recent event to mark the 40th anniversary of the Demerara Harbour Bridge Corporation (DHBC), told attendees that “two bridges are better than one”. The Politician said that he sees no “sensible reason” why the structure should be decommissioned when the new one is constructed. Harmon’s comments would come on the heels of the opposition’s call for a transparent and well-thought-out strategy as the government moves forward to erect the new link. Opposition Parliamentarian, Anil Nandlall, has cautioned that if the Guyana government does not employ the right governing strategies, the nation will end up in a mess. “We are likely to end up with a monstrosity which can cost this nation billions of dollars. The resulting toll charges will be far beyond the affordability of the average Guyanese and consequently, hundreds of millions will have to be hemorrhaged from the treasury to subsidize it, annually.” He has stated in his column, the “Unruly Horse”. The Opposition, when it was in office, had different plans for the structure. Former Public Works Minister Robeson Benn had opined that the structure be cut up and used to link communities in the hinterland.